Cooking can be a hassle if you don’t have the right equipment. 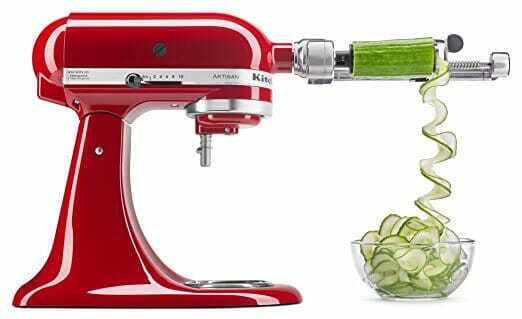 There are a number of tools, however, that will make every moment in the kitchen simpler and more convenient, taking up less space and getting more use than the average kitchen supplies. They are available for surprisingly low prices on the internet. Here are my favorites. Deceptively simple, these technicolor silicone bowls are perfectly squishable and stackable, which is much more useful than you might think. Because of their flexibility, they can be gently squeezed to pour their contents with greater ease and accuracy, saving you plenty of time spent measuring and pouring batter and washing up when you’re done. Found in sets of varying sizes, you can pick these up for yourself for under $20 from companies like iSi or Norpro. 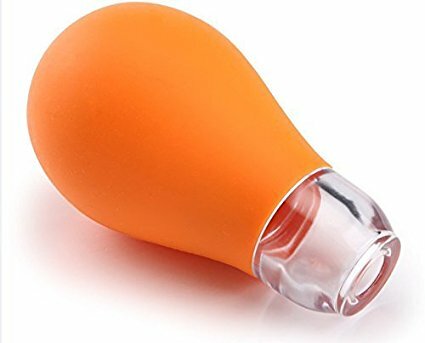 For recipes that call for the separation of eggs, the egg yolk extractor does all the work. There will be no more mess or bits of shell, and no more broken yolks. With many different models found online for less than $5 from companies like OXO, Tovolo, or Viskey, they’re easy to find and even easier to use. 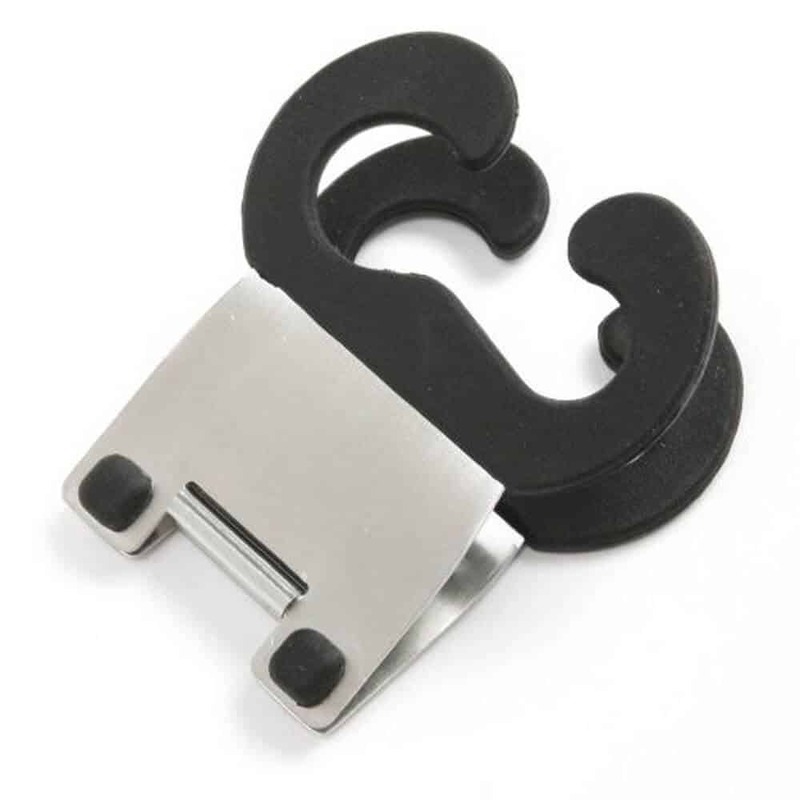 For as cheap as this item is, it would be a harmless addition to your kitchen drawer that will surely save you a headache down the road. 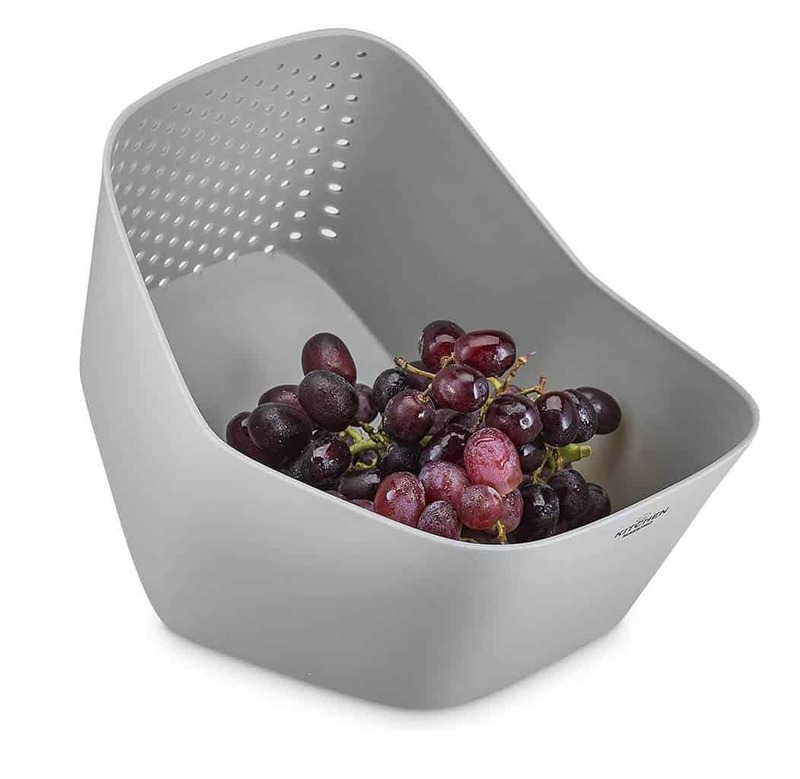 These handy tools are perfect for washing and straining fruits and vegetables, all in the one bowl. Either with a clip-on straining attachment to a regular bowl, or as an all-in-one package, they’re usually priced around $15 to $20 from Art and Cook or Kitchen Maestro. Some even come with a cutting board attachment that allows you to center your entire workspace over the sink, keeping your counters perfectly dry. Whether you’re a beginner or a master with a kitchen knife, chopping up ingredients takes time. With the simple gadget often known as the Chop Wizard, all you need to do is place and press. It will neatly and quickly chop up just about anything you need, including carrots, walnuts, or even onions to avoid eye irritation. 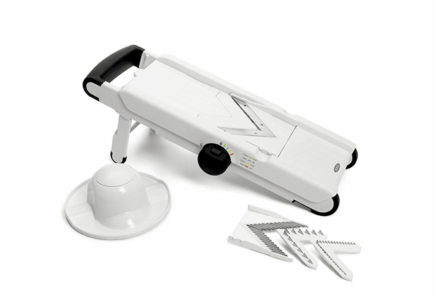 It helps to prevent mess and measure things out as well, and has multiple types of blades for slicing and dicing. 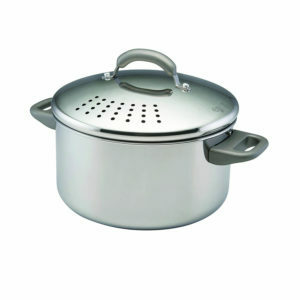 These are most commonly sold by Vidalia for about $20, but can also be found for $15 under different names by companies such as Progressive or Freshware. Nothing is worse than being left with the lingering scent of raw garlic on your fingertips long after you’re done cooking. 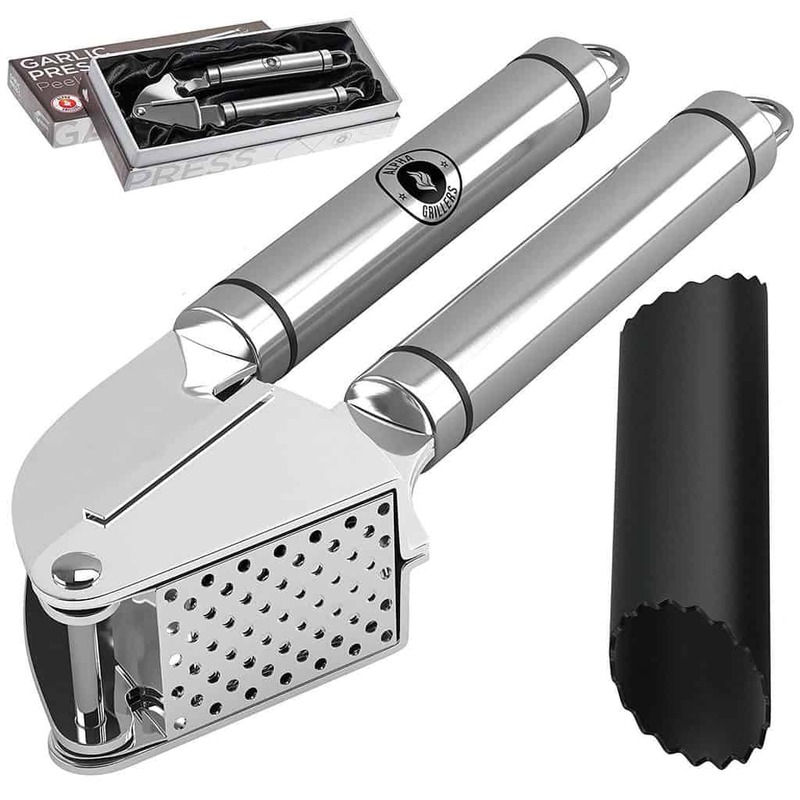 To avoid this problem, and to save time in the kitchen, pick up an inexpensive garlic press. Place one garlic clove (peeled or unpeeled, it doesn’t matter) on top of the metal grate, then close the handles together tightly. The minced garlic will come out of the small holes, and the peel (if you left it on) will be inside, intact. A mandolin is one of those tools you don’t realize you needed in your life until you try it. Stop fighting with your kitchen knife to get perfectly uniform slices of carrots, zucchini, potatoes and radishes. Just set your mandolin to the width you want, place it over a large bowl and gently run the vegetables over the blade. As you get close to the end, use the provided holder to keep your fingertips safe. 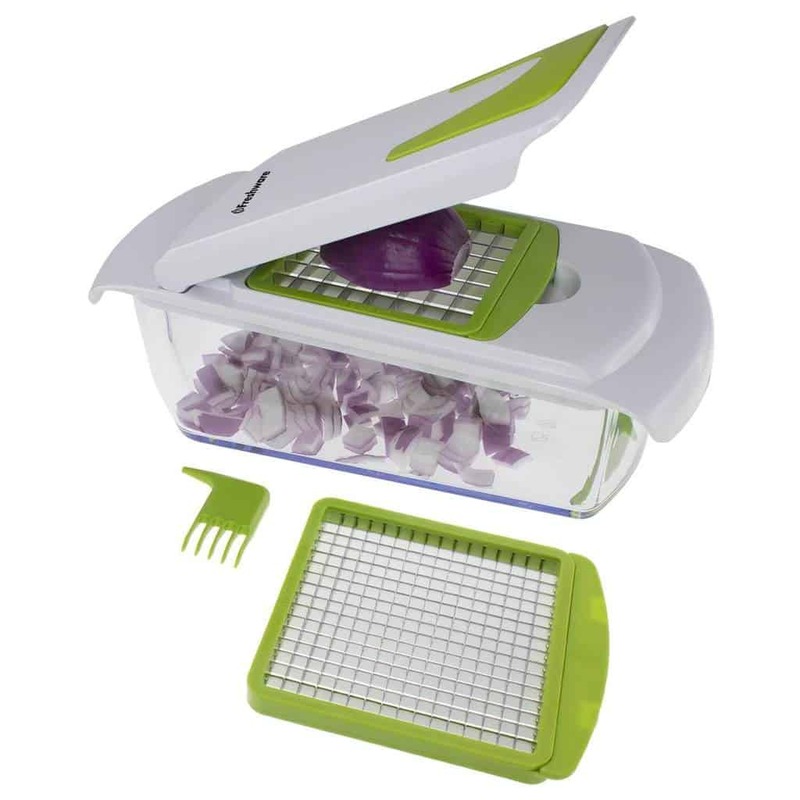 Your box grater is great for some things, like cheddar cheese, potatoes, carrots and beets. But it’s not ideal for other ingredients, like citrus peels, dark chocolate, whole nutmeg or Parmesan cheese. 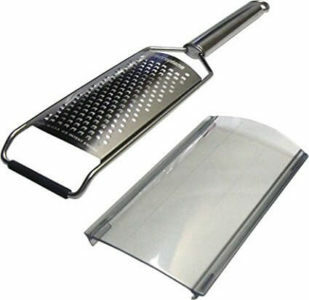 For these gourmet ingredients, you’ll want to pick up a microplane grater with curved edges and very small, sharp teeth. It will produce perfectly tiny shavings, which should be just enough to flavor your food. 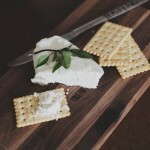 When you’re up to your elbows in ingredients, preparing an epic multi-course meal, you don’t want to be scrambling to find a sliver of clean countertop for that wooden spoon or spatula. That’s where a pot clip comes in. Simply snap the heat-safe circle onto the side of your pot and rest your spoon or spatula inside with the used end over the open pot. Any drips will go back into the pot and your countertop will stay clear, thereby keeping any mess to an absolute minimum. If you’re watching your waistline, you need to invest in a spiralizer. At first, try a simple handheld model; it will be strong enough to turn zucchini, beets, sweet potatoes, potatoes and carrots into noodle-like strips. The best handheld models have two ends so that you can make thick or thin strips. You can eat the spiralized vegetables raw in a salad, or give them a quick sauté and top with your favorite pasta sauce. With these items in your kitchen, cooking is sure to be far simpler and more enjoyable, no matter what’s for dinner. Save yourself some future problems and shop for these affordable tools online to improve your kitchen today.